Do you have a building project or DIY need? or even help you source timber or hardware for your project. Please send us your materials list or make an enquiry. Already a Doyles’ Trade Account customer?  Login to our online Trade Portal to review the latest product information and pricing on all of our timber and hardware products. You can access the Portal 24/7, enabling you to have product lists and pricing information at your fingertips. If you don’t see something you’re looking for, get in touch and we’ll source it for you.